The Awesome Bayan Tree | Albert Moyer, Jr. When I stumbled across this tree on the internet my initial reaction was,”Wow! Majestic.” I am just always thrilled by all the amazing things our world has to offer. 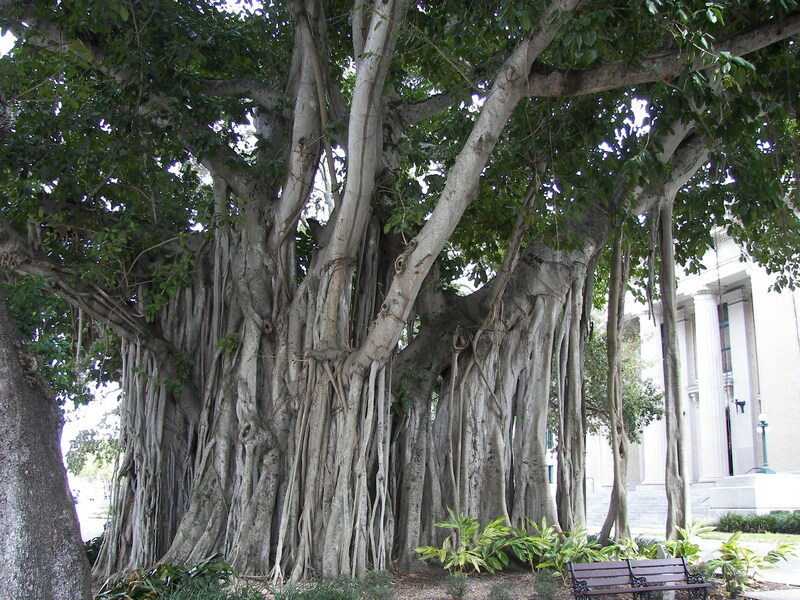 Here is the Awesome Banyan Tree. Photo borrowed from Wiki Commons.